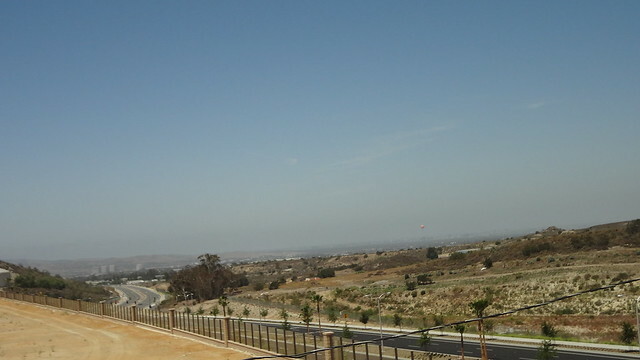 【 Baker Ranch Luxury Homes with View / Highlands 】 Lot 57 ~ Lot 73 located at top of hills, boasting spectacular view of city, great park balloon or the Irvine spectrum business skyscraper. The Highlands showcases the largest homes at Baker Ranch, boasting spectacular view home sites, spacious floor plans and up to 7 bedrooms with en suite bathrooms. 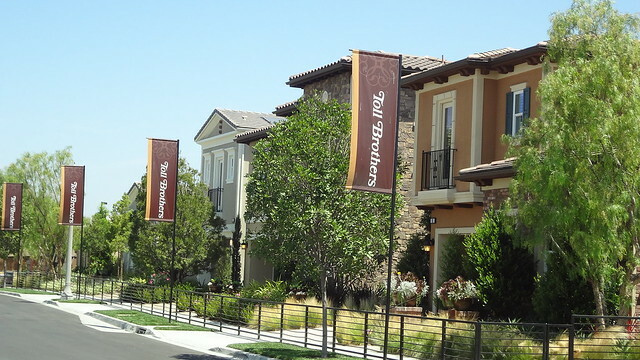 Highlands homes are built by Toll Brothers: Single-family homes from the $1,000,000s, offering 5 bedrooms, 4.5-5.5 baths and approximately 2,971 – 3,268 sq. ft. of living space. 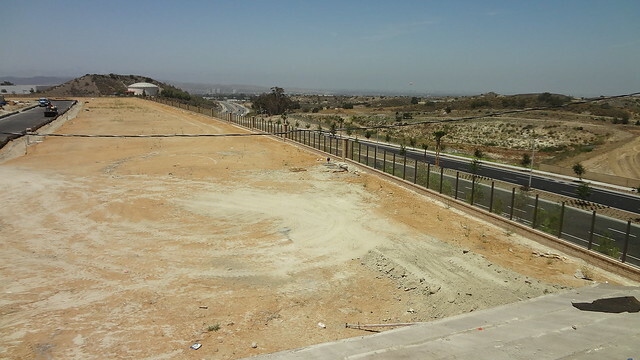 Homes located just minutes away from highways, and trains stations, business districts and shopping centers.